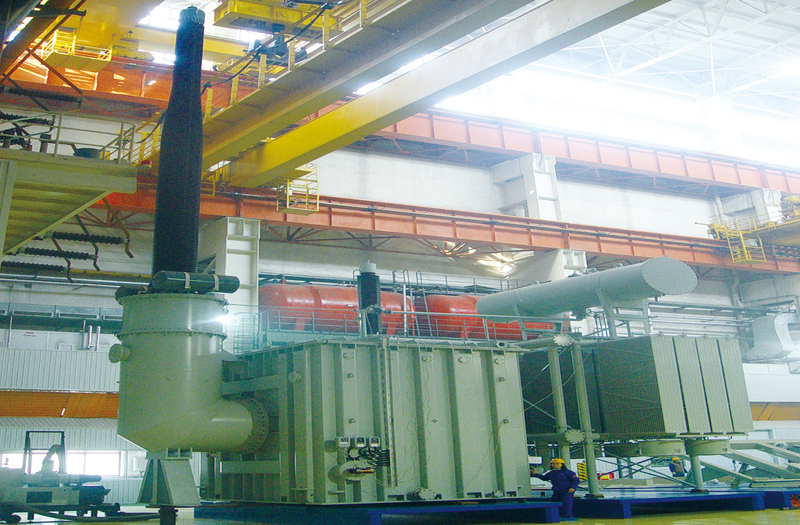 Shunt reactors are used in a power system to compensate the capacitive reactive power required by the large HV grids. Reactor can smooth voltage and regulate reactive power, which show the feasibility and effectiveness of its application in UHV ac transmission system. Contact us at the BTW office nearest to you or submit a business inquiry online. Copyright © 2018 BTW Atlanta. All Rights Reserved.